How much does it cost for having cheek implants? There are a number of cosmetic surgery procedures that are frequently performed these days. Having cheek implants is the cosmetic procedure that is not a major or complex one but it can greatly improve your facial appearance. It is also gaining significant popularity. Cheek implants give a definition to the cheeks by adding volume and contour to them. Individuals who have weak cheek structure, have lost cheek contour or have narrow or flat face can benefit from cheek augmentation surgery. It is very simple procedure but as it is an elective procedure, people think thousands of time before opting for it. When deciding whether or not to have cheek implants, cost is the important factor that most of the prospective patients consider. There is no specific cost of cheek implants as it varies from patient to patient, surgeon to surgeon and region to region depending on various factors. Though it varies, generally the cost of cheek implants lies somewhere between $2000 and $3000. If we talk about the cost of cheek augmentation surgery, it also varies but generally can range from $2,400 to $5,000. The cost of cheek implants may be reduced if it is combined with other facial cosmetic surgeries. Some general factors that play part in increasing or decreasing the overall cost of cheek augmentation surgery are given below. Surgeon’s fee: Surgeon’s fee is the main part of total cost of the procedure. It can vary from surgeon to surgeon depending on the expertise. 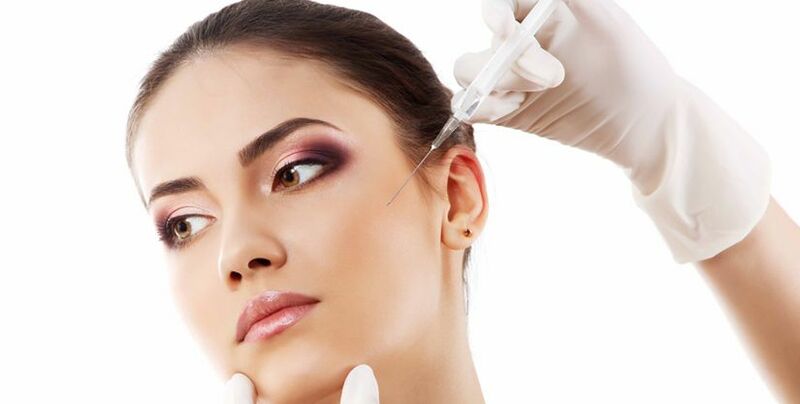 A board certified plastic surgeon having considerable experienced in this particular field will obviously charge you more as compared to the one who is new in this field. Anesthesiologist fee: Anesthesiologist is also as important for the procedure as the surgeon is. Anesthesia charges also depend on the type of anesthesia used. The procedure can either be performed under local anesthesia with sedation or general anesthesia. Facility fee: The cost of the procedure also depends on the place where you are having the procedure. If you have selected your surgeon’s office for it, it will be cost effective as compared to a hospital. Implants used: Cheek implants are available in various types varying in sizes, shapes and costs.  Implants’ cost is included in the overall cost of the procedure. Geographic location: The cost of cheek augmentation is greatly influenced by the geographic location also. If you are having surgery in the area that is considered the hub of cosmetic procedures, it will be very costly for you. On the other hand, having surgery in the area having other facilities on affordable rates will be very cost effective. Procedure chosen: The cost of the surgery also varies depending on the technique selected for the procedure. Cheek augmentation can also be done using various techniques and the cost for every technique will be different. Additional charges: Besides the fee of surgeon, anesthesia and facility, there are some additional charges also. 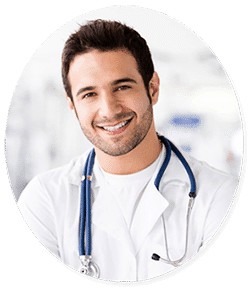 Lab tests are performed before the procedure and medications are prescribed before and after the surgery, these additional charges also contribute in the entire cost of procedure.